Dr. Bevan received his Ph.D. in Immunology at The National Institute for Medical Research int Mill Hill, London, in 1972. 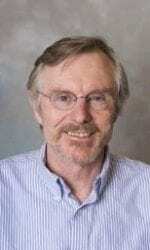 Prior to joining the University of Washington in 1990, he held positions at Scripps Research Institute in La Jolla, California, the Massachusetts Institute of Technology,and The Salk Institute. He retired August 31, 2015, from his position as a Howard Hughes Medical Institute Investigator. 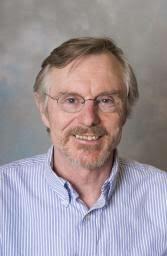 He is a Fellow of the Royal Society of London, and a member of the U.S. National Academy of Sciences.